I Just Lost My House- The Countdown BEGINS. Oh boy… what have I done? words and words and words and words.. I am officially kicking myself and m’dogs out of my own home on April 30th, 2015! That’s a grand total of 10 days from today. I’m not driving off into the sunset in the RV that day. 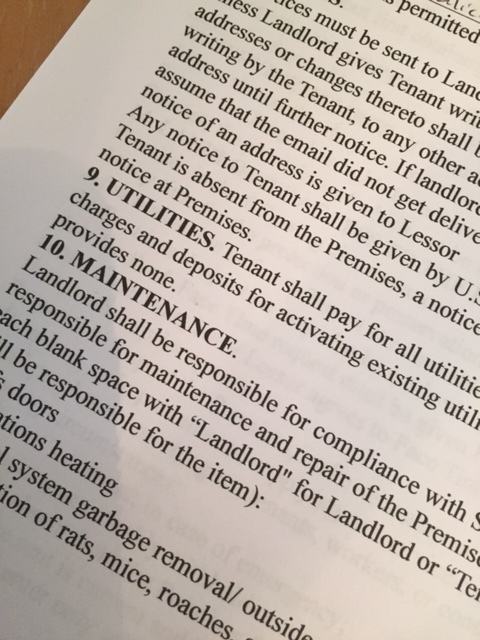 Instead, I am going to live in my DRIVEWAY in the RV for a short time, 1-2 weeks, THEN I will take a hike, much to my renter’s relief (and to the provisions in the lease). 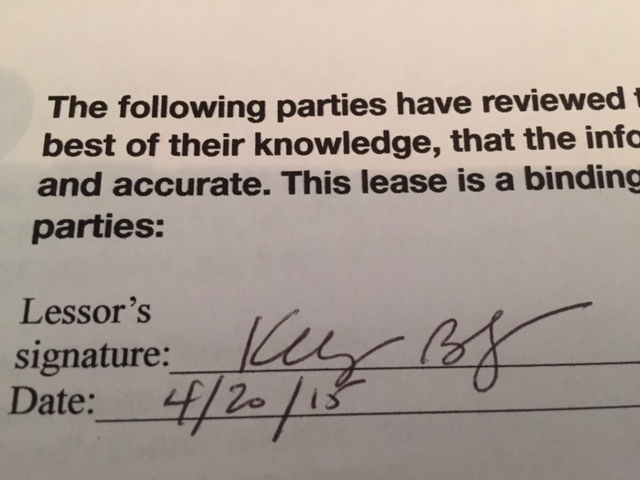 My lease was the MOST complex one she has ever signed, by the way. I am paranoid and protective so that’s how it had to be. She really wanted the place and we made some provisions that worked for the both of us to get her in and me out by next Thursday. So, the journey is OFFICIALLY going to show it’s pretty head, as of today. No ‘backsies’! Now I will be posting away now about the upcoming anticipated stressful ending of one story blending into the race to the start of a new chapter. The last steps I have to take? The last purge of all my stuff (garage sale) is this weekend. Looooots of plants, all planted my yours truly. Lots of work but it’s also fulfilling to my soul to work in the yard. 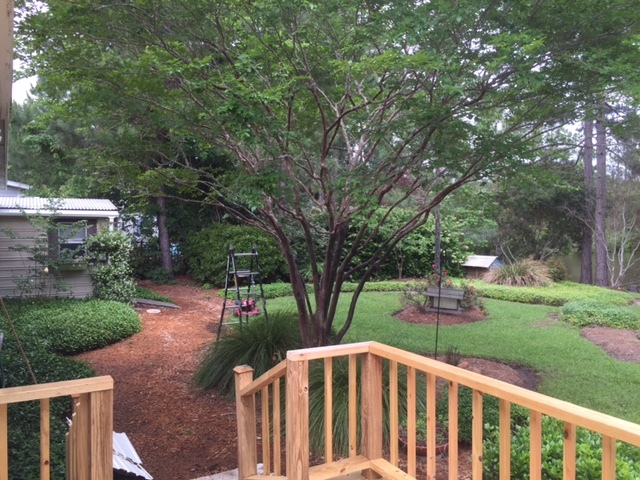 I already thinned out the canopy of the Crepe Myrtle. 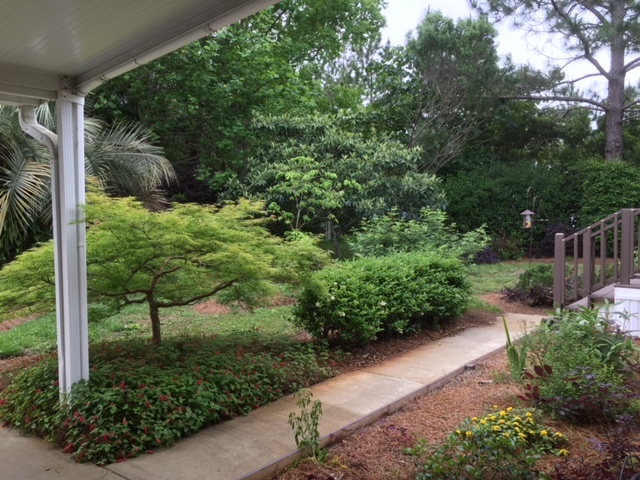 Front yard, a LOT to trim. I created a sanctuary on purpose, made from plants instead of a fence. Spring is the best! Check out the Japanese Maple. Renters, watch out for ants… Perennial garden to the right is coming up and coming along. Two of my best friends are coming this weekend to help with the garage sale. Oh, I also need to get everything into the RV that I am taking, but most of it has already been moved. The camper top for the truck should be here in a week or so. 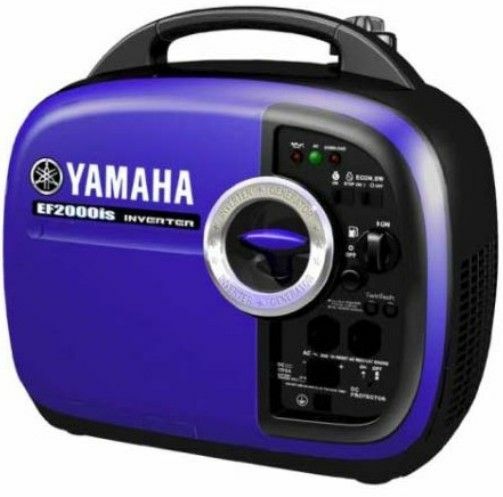 Ye old quiet as they come Yamaha 2000is generator to keep the RV battery topped off. So, heeeere goes nothing! (Here goes everything) (Holy whaaaaaaaat am I doing?!!!) Oh well, can’t question it now. It’s a must-do, and thankfully, I want to do it.